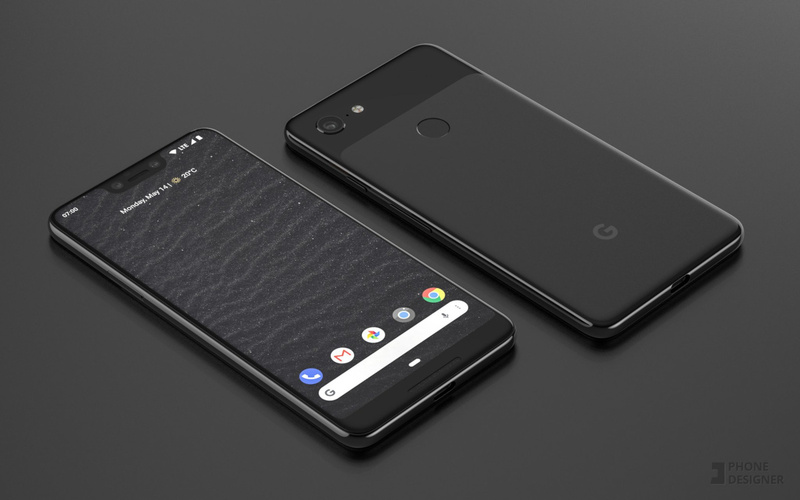 Look at These Pixel 3 XL Renders – Is This Not Ridiculously Hot? The prototype Pixel 3 XL that stole the show yesterday has had a pretty divided reaction. Some are excited for something new from Google, while others are stuck on the fact that it’ll have a notch and want no part of it. OK, that’s probably not accurate. People are really freaking the f*ck out over the notch. I’ll just remind you that we were looking at a supposed prototype yesterday, so things could change. Not that the notch is going anywhere, but that prototype also wasn’t the prettiest thing we’ve seen in phone form. What if you could see a much prettier version of that Pixel 3 XL prototype, with the screen on, and an actual “G” logo instead of that weird thing Google used to try and disguise its testing? Take a look at these fresh renders from @PhoneDesigner, who created new mock-ups based on yesterday’s leak. Come on, how can you not think this phone looks great here? Are you really going to let the notch thing kill it for you?